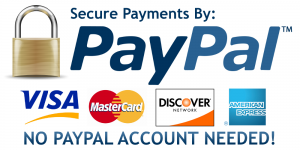 Online transactions are securely processed through PayPal. Knorr Electric will never save or share your personal information. This feature is coming soon. Please check back.